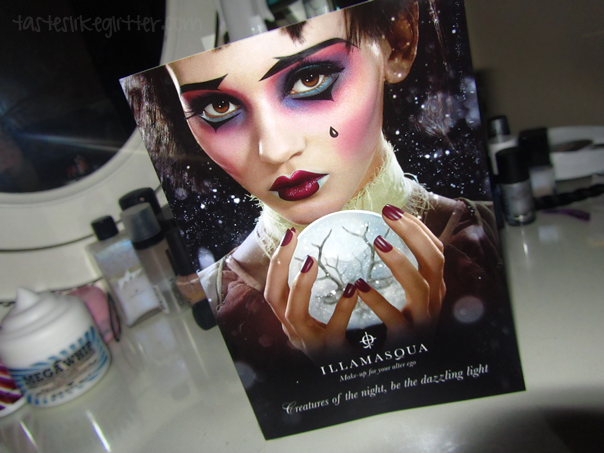 Illamasqua, You're Doing It Right. 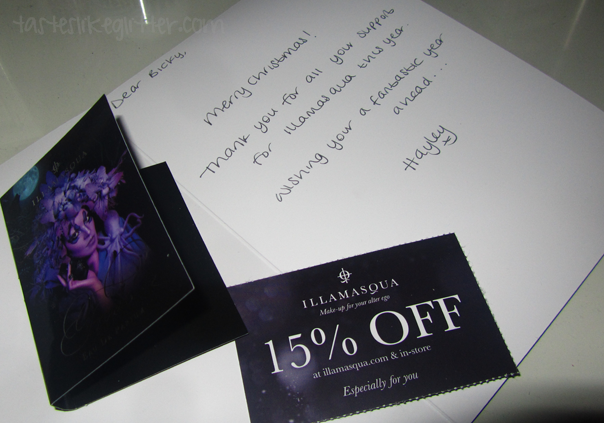 Whilst we're on the subject of customer service, I would like to commend Illamasqua for having amazing, amazing service. I received a beautiful Christmas card in the post this morning. Completely surprised by it. I am loving the eye makeup in the image. Illamasqua never fail to amaze with the extra mile they go to for their customers. 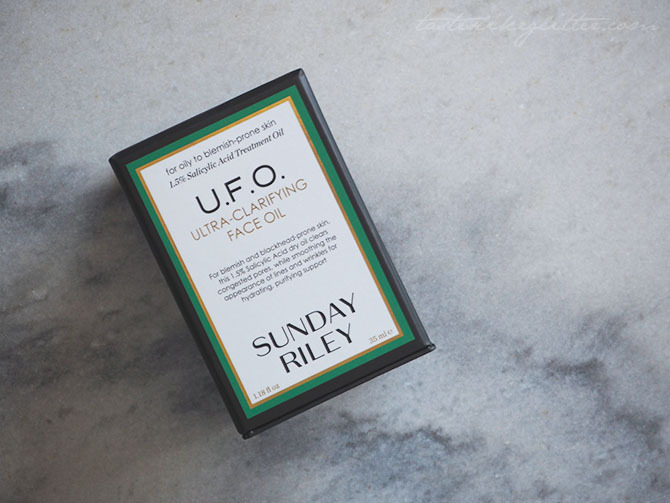 Wonderful brand and I've been really glad I got more into them this year, especially since they're a British brand. I look forward to trying more from them next year! Make A Wish/Glossybox - December. Want The Look(.com)? Hell No I Don't!